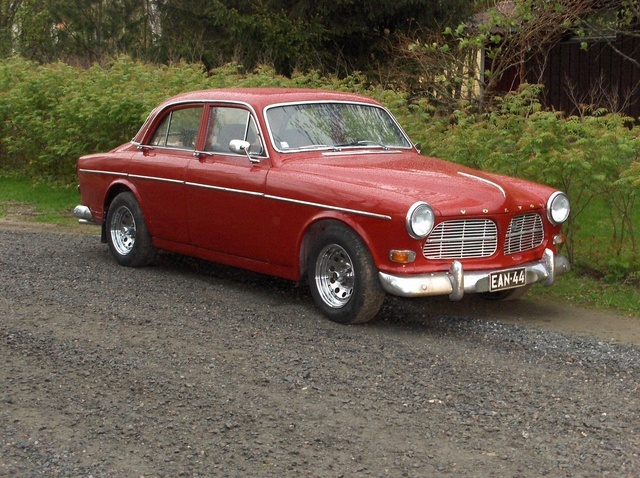 Have you driven a 1965 Volvo 122? Drive It Like You Hate It! — This little 60's hell spawn will take allot of abuse and keep on running. These little cars are still rally raced all over the world. Cons: Don't purchase one of these unless you have a knack for finding hard to find car parts.